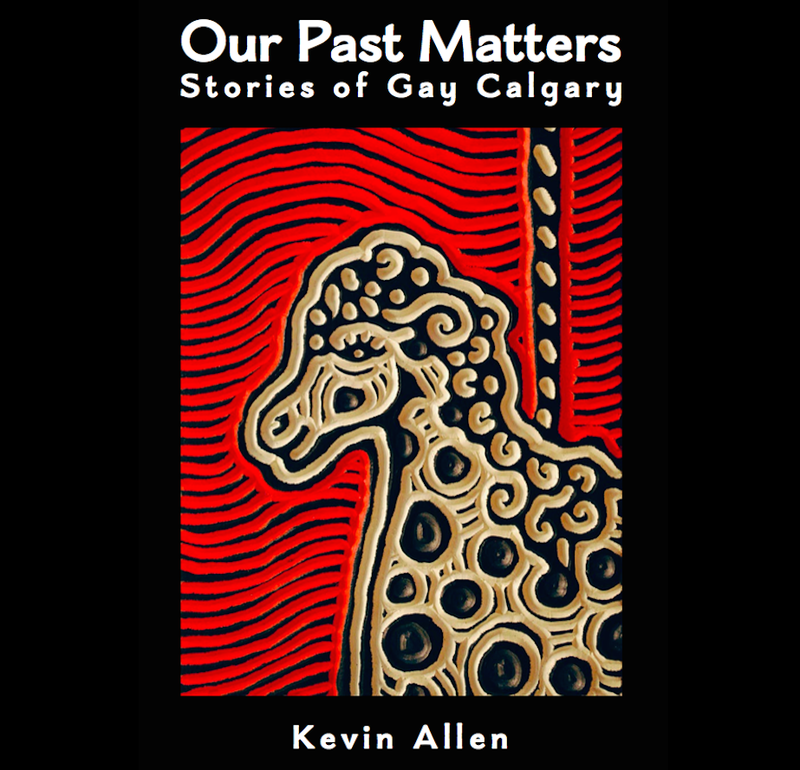 This entry was posted in Gay history and tagged bisexual, Canadian Museum for Human Rights, gay, Gay history, lesbian, Michelle Wong, Our Past Matters, Prolific, queer, transgender. Bookmark the permalink. Richard, books are available in Calgary at Shelf Life Bookstore and Pages on Kensington. I live in North Bay Ontario. Is there anywhere online where I can purchase the book. Having a hard time finding a source.